Code Level 4 was achieved through a variety of measures to provide much needed rural homes. Manicom Close involved the design and construction of eight new two/ three bedroom homes on behalf of English Rural Housing Association. The scheme came about after the Parish Council identified the need for new affordable homes for local people. 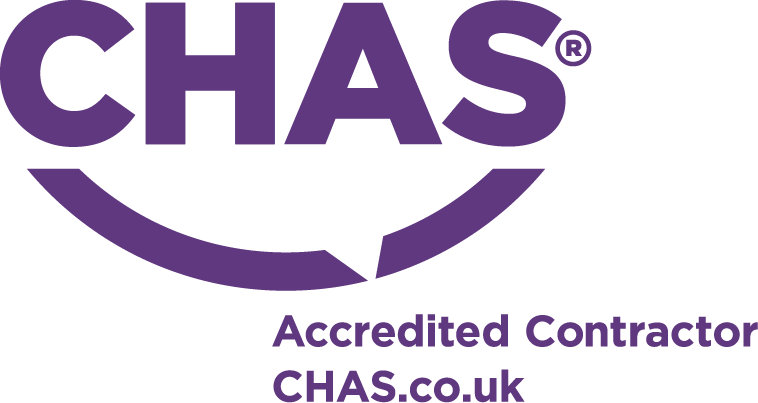 In meeting rural affordable housing need the four houses and four flats also comply with Lifetime Homes Standards, Code for Sustainable Homes Level 4, the HCA Scheme Development Standards, HQIs, Building for Life accreditation and Secured by Design. 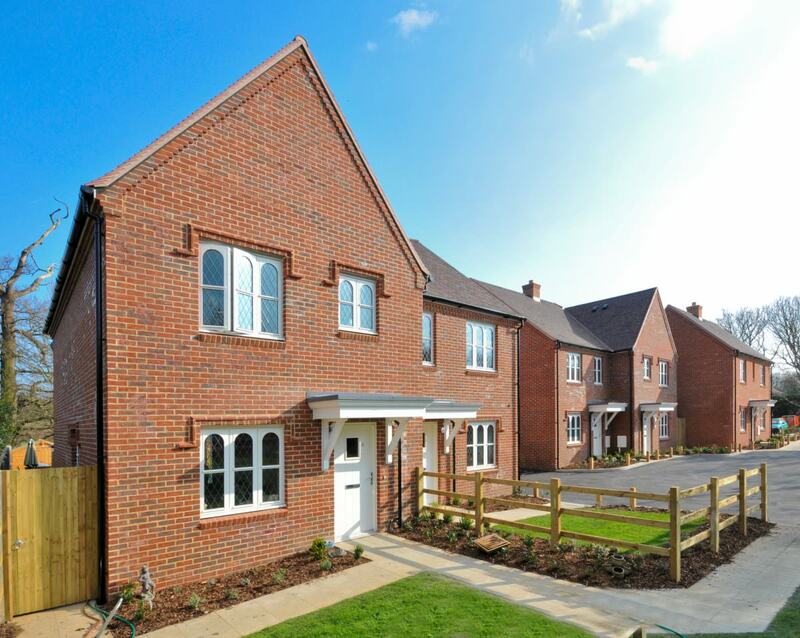 The development was designed to complement the distinctive local village style found in Goodnestone with in red-brown stock bricks below clay plain tile roofs and mirroring other local features such as flat roofed entrance canopies. Homes have been integrated in to the overall feel of the village with false chimney stacks which not only add interest to the roof line but create a sense of belonging to the surroundings. Furthermore, as flats aren’t a common feature for the village, the four flats have been made to look like individual homes. 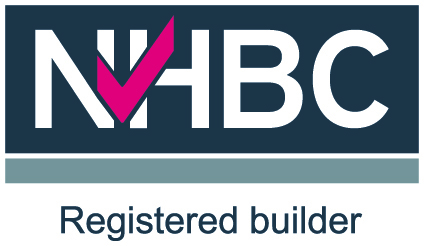 A range of features contribute to the Code for Sustainable Homes Level 4 rating including renewable energy generated by Ground Source Heat Pumps; high insulation values; low energy lighting and high efficiency electrical goods and gas boilers. Water consumption has been reduced through low consumption bathroom fittings; Sustainable Urban Drainage systems (SUDS) and inclusion of water butts. False chimney stacks add interest to the roofline, creating a sense of belonging with the village.